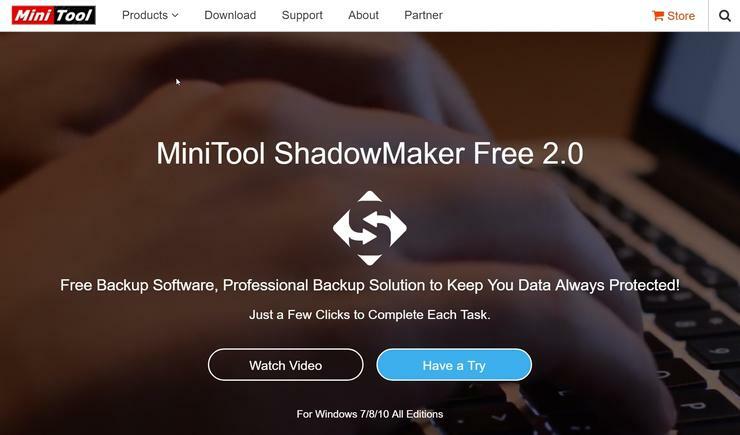 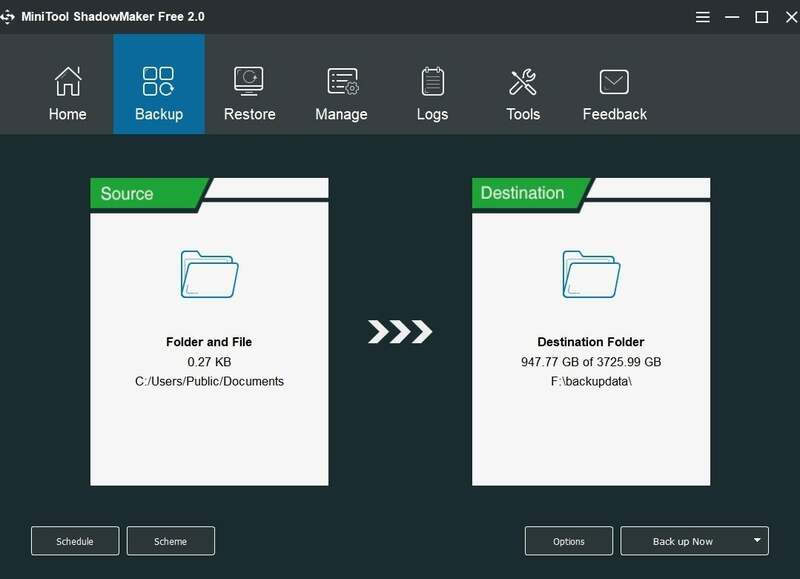 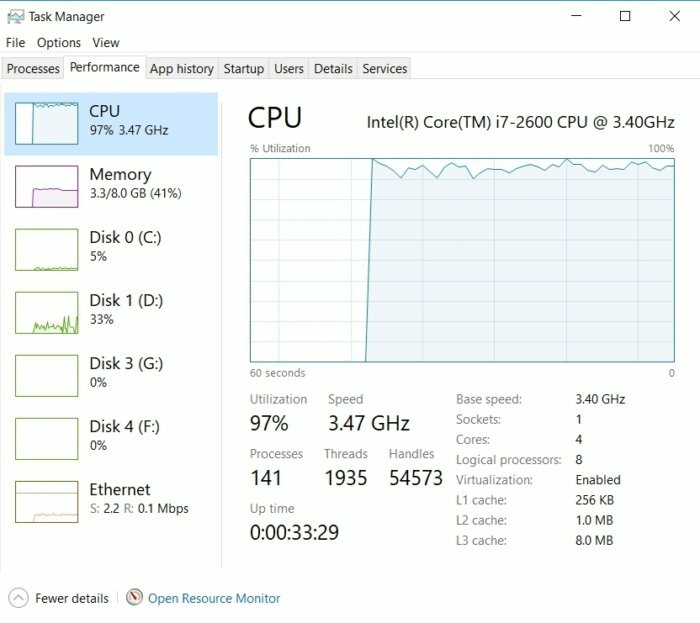 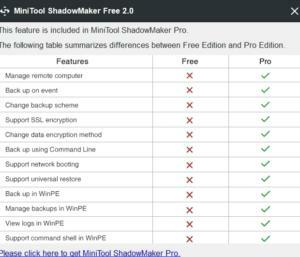 MiniTool ShadowMaker makes makes backup quick and easy. 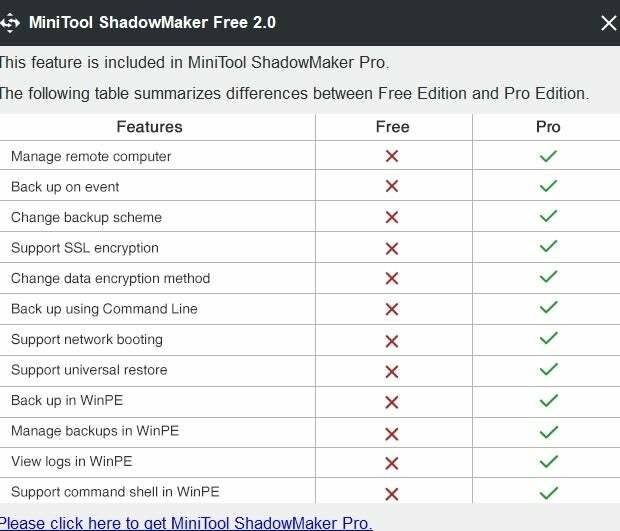 Version 1.0 was a gem of a freebie, and version 2.0 is even more so. 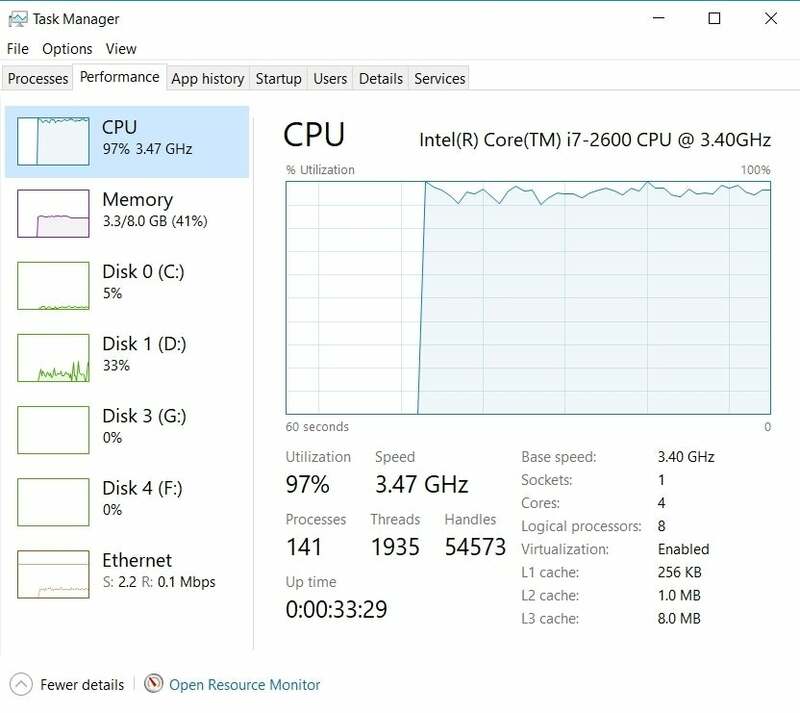 However, with a pay version now in play, the review criteria become a little more strict, and there were some minor issues.